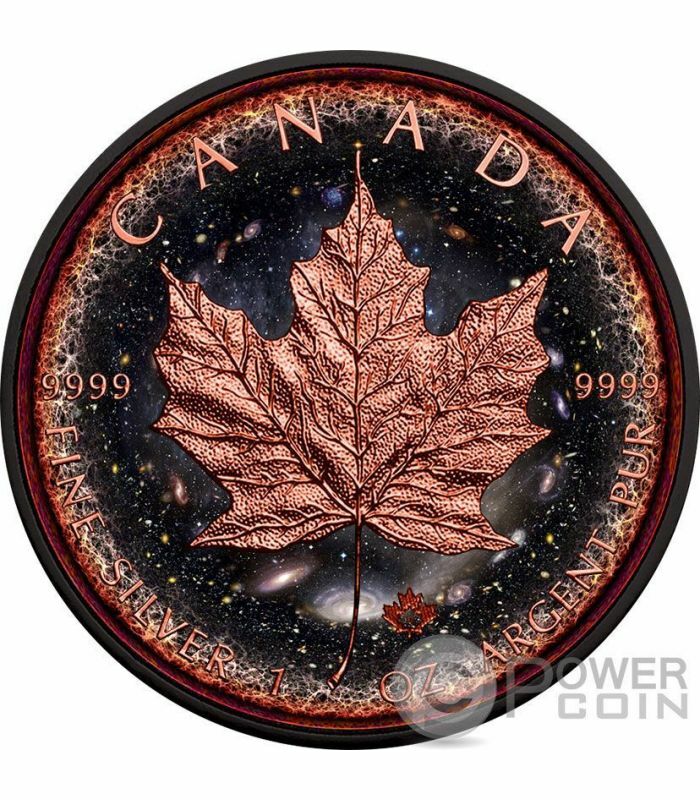 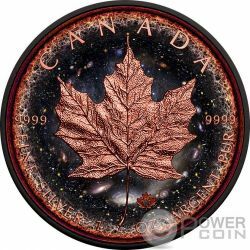 This special Silver coin features a beautiful Maple Leaf plated in Rose Gold with all details of the leaf and an impressive view of space on the background, with many galaxies and gorgeous colors. 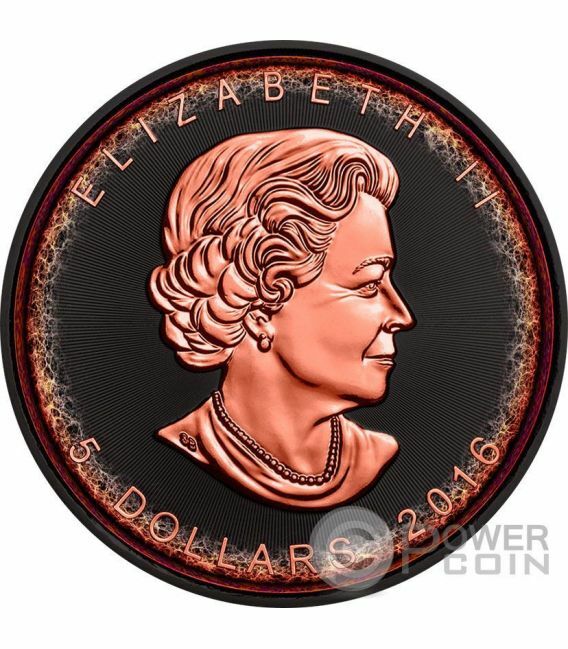 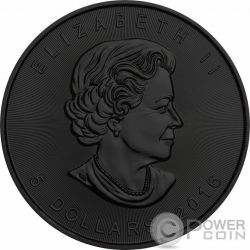 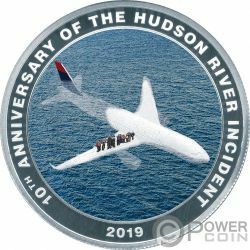 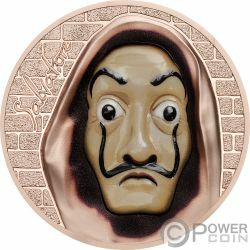 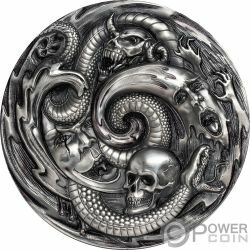 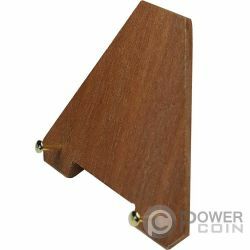 The coin is completely plated with Black Ruthenium and selectively in Rose Gold. 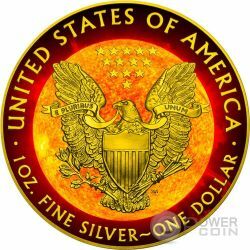 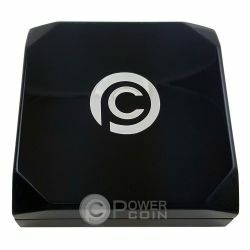 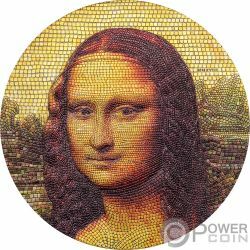 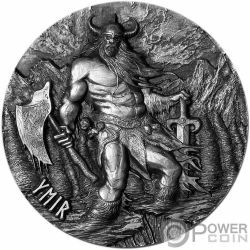 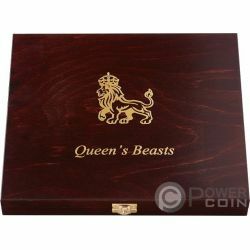 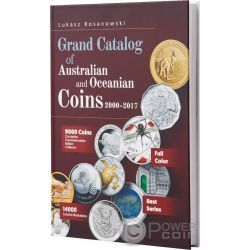 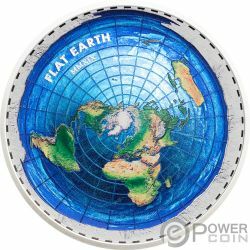 Limited mintage to only 500 pieces worldwide.